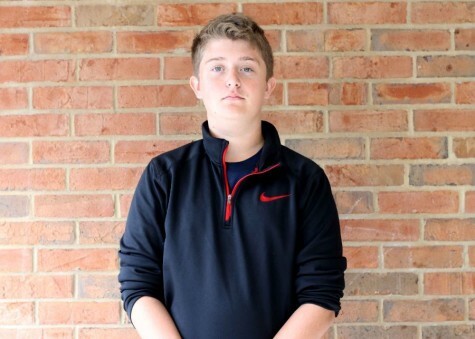 Hey, I’m Billy Steigelman, a sophomore at North, and this is my first year on the North Pointe staff. I mainly write about sports, as that is what I’m most knowledgeable about. The only sport I play right now is tennis, and my favorites to watch are football and college basketball, but I enjoy all others. I’m a huge fan of all the Detroit sport teams and the University of Michigan. Other than sports, my favorite things to do are take my dog, Nala, out for runs and rage over my subpar fantasy football team.